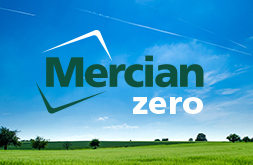 Mercian Zero is our focus on environmental impact, reassuring you that 0% production goes into landfill, giving you and your product total peace of mind. We specify recyclable plastics as a preference – such as Polypropylene for our synthetic labels. We segregate waste on-site. If you are looking for a sustainable label solution, visit our stand B25, at the Packing and Innovation Show at the NEC on 27th -28th of February.